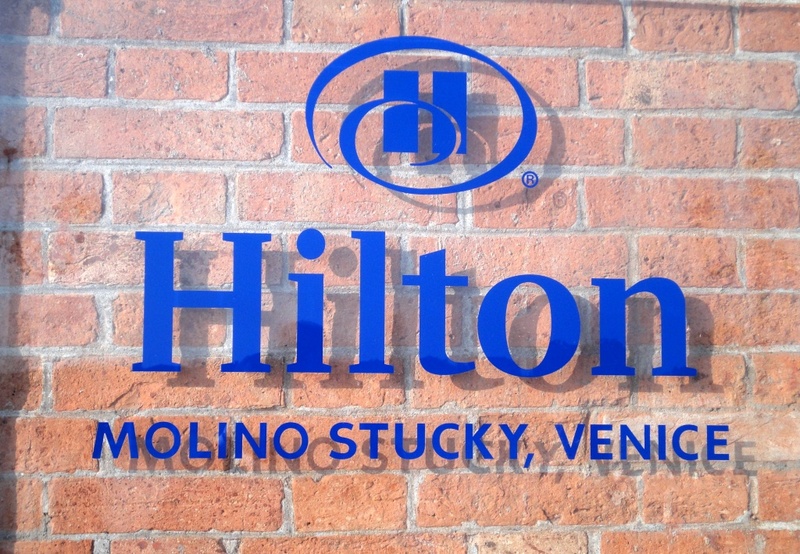 On the banks of Giudecca island, Hilton Molino Stucky has 379 rooms and with capacity to host up to 1000 people, the hotel boasts the largest conference facility in Venice. Minor problem concerning the location; you can not walk via bridges to “main” islands, you always have to use water taxis or shuttle boats. 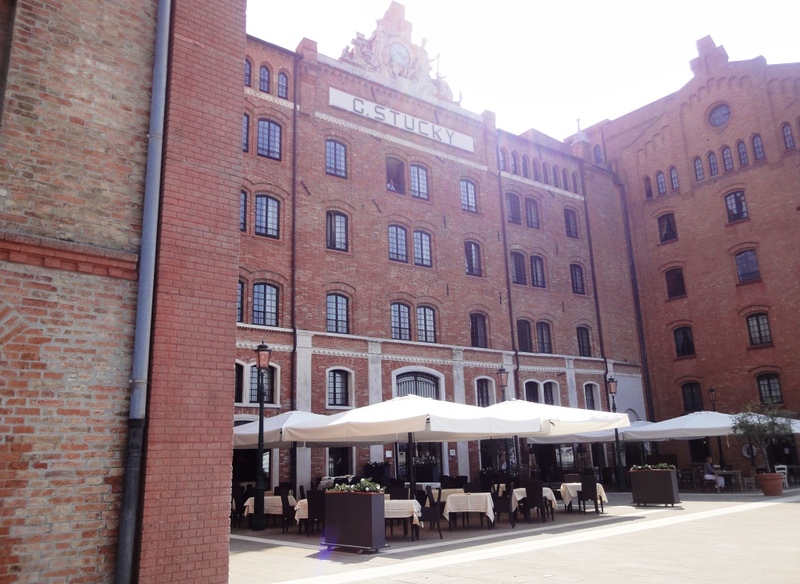 Hilton Molino Stucky has several restaurants and bars. Specialities are Skyline Rooftop Bar and Skyline Pool restaurant at the 8th floor with great views to Venice. Moet Ice Imperial seemed to be popular drink in the pool restaurant; rooftop bas is open only in the evening. 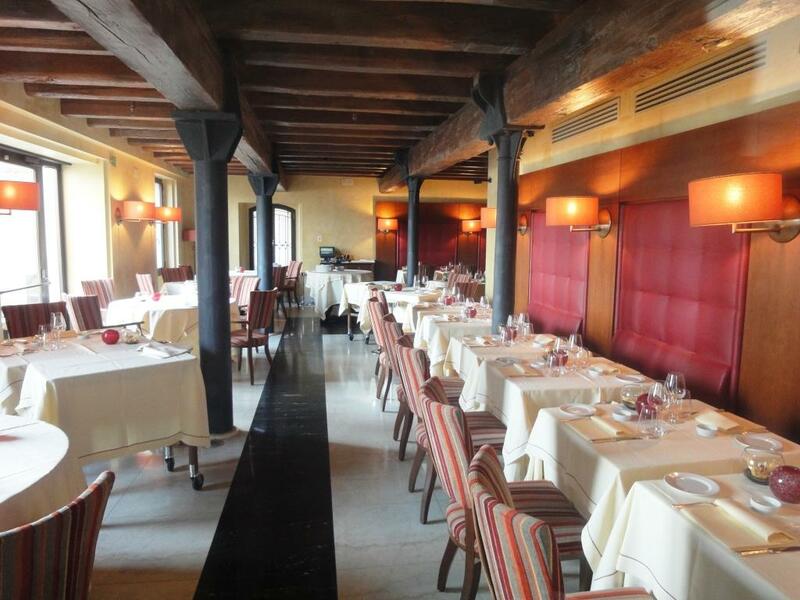 Breakfast is served in quite modest Il Molino restaurant but breakfast itself is luxurious and service is excellent. Rialto Lobby Bar and Lounge serves different type of snacks, drinks but you can also dine there. Had pleasure to spend few nights at King Deluxe Suite with view at 5th floor. 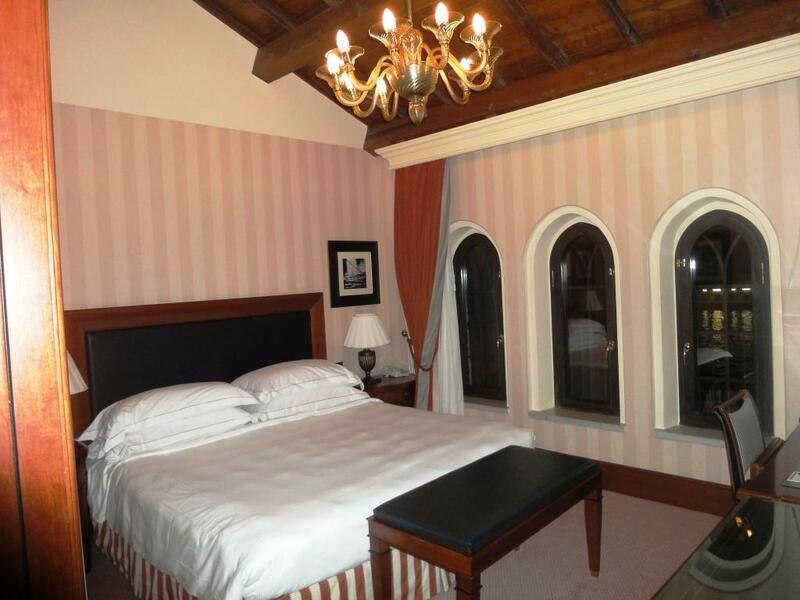 Suite ahd separate living room, kitchenette, bed room and bathroom. 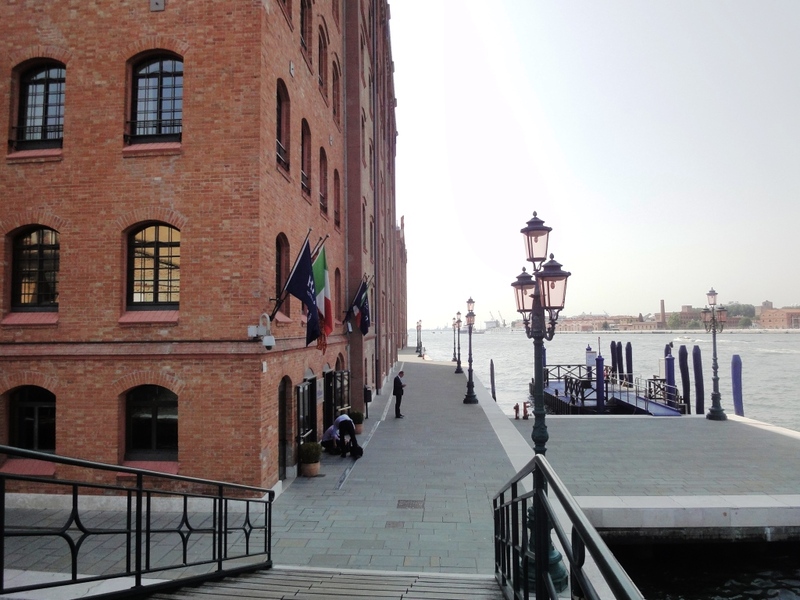 And best of all great view to Canale Della Giudecca (3rd photo below text). 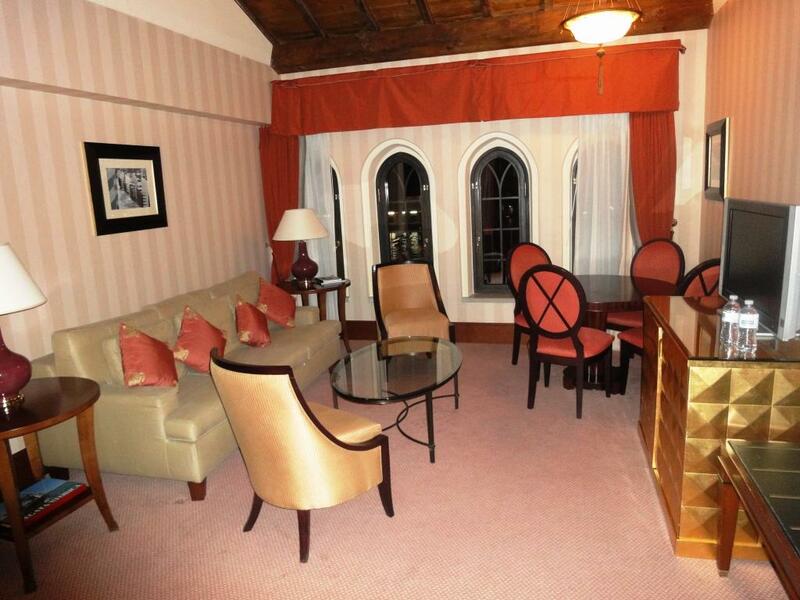 Suite was well equipped and there was plenty of room to relax (if had had time to be in the room). 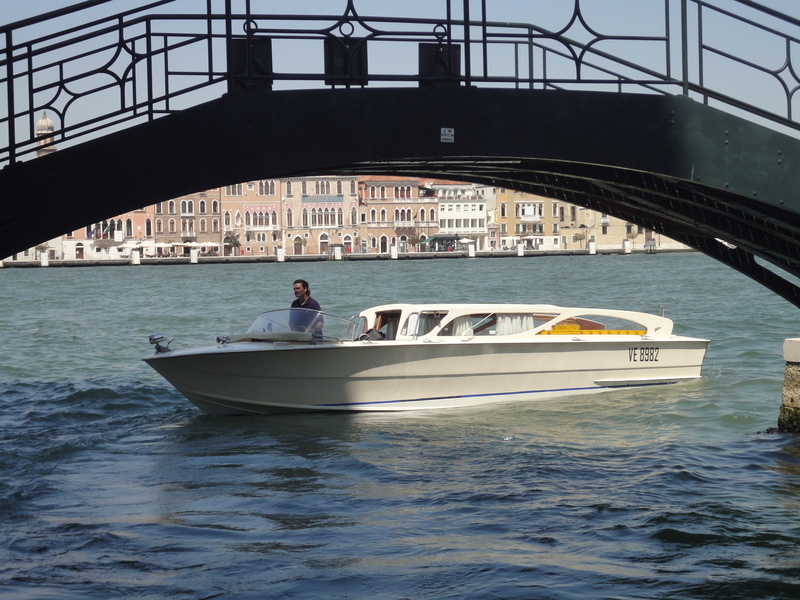 As you can not walk via bridges to hotel, only way but not the cheapest is to arrive with water taxis from airport or train station. 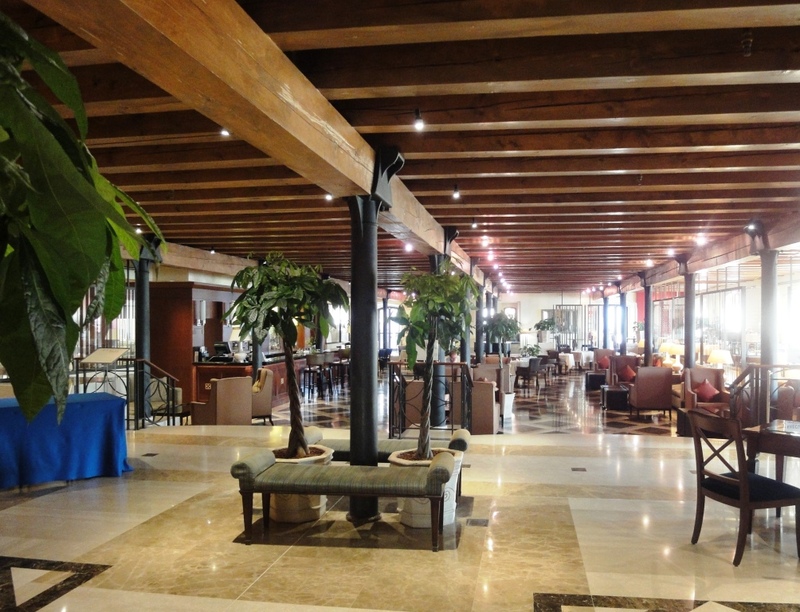 Dock is around the corner of hotel main entrance. You could also choose shuttle boat which is more affordable but then you have to first find suitable launch pad of boats. Hilton Molino Stucky is first of all conference hotel. 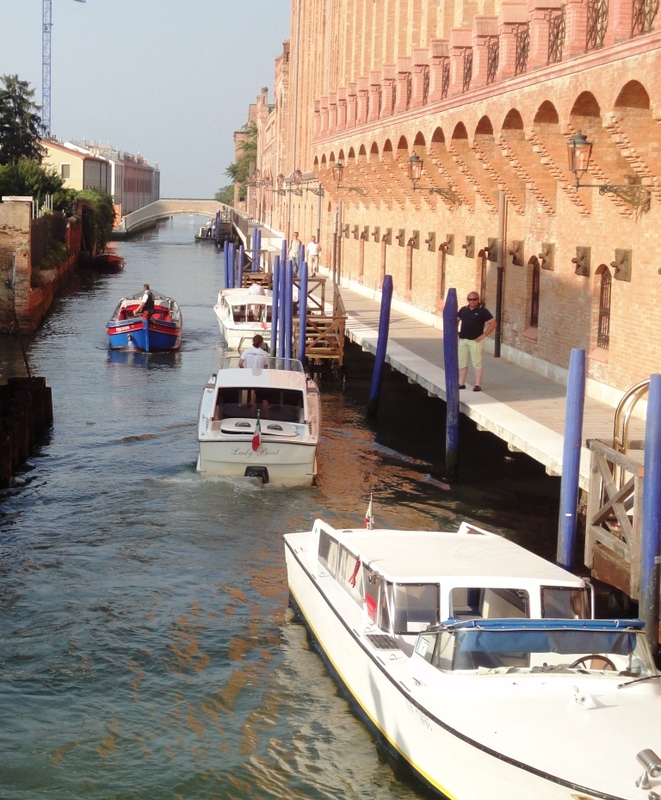 Most visitors have bagdes which tell you that they are visiting Venice due to some conference or meeting. You might want to choose some other hotel if you like more “natural” athmosphere. 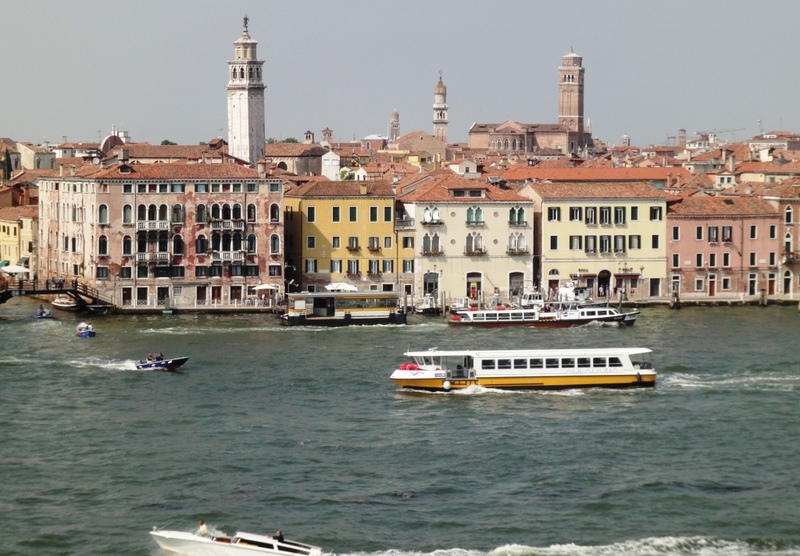 However, worth to visit is 8th floor Skyline bar with views to two directions over the roofs of Venice. One reason for visit might also be floating art exhibits (paintings and sculptures). At the time of staying art from Monica Marioni was on the walls.